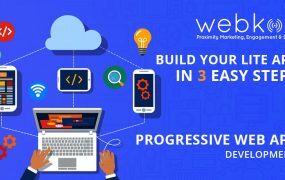 The progressive web apps have thoroughly revolutionized the modern web with unique features and designs as well as the feel of a native mobile app. 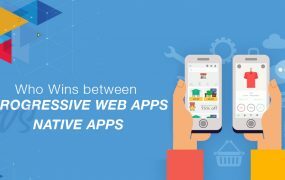 Progressive web apps can work across any device whether it is a PC, laptop, desktop, computer, Tablet, Android device, Mac iOS Apple device, and other smartphone devices. It is capable of instant performance. Progressive web apps ensure an increase in the conversion rate as well as provides online customers with a quick and faster mobile experience. 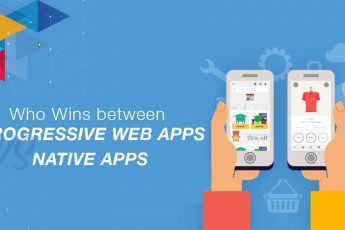 Progressive web apps bring together the best of smartphone Technology and browsers, by making use of native feature functions like that of GPS and cameras comma specific website enhancements, device Optimisation, and adaptation across websites as well as layouts, styling, and navigation. 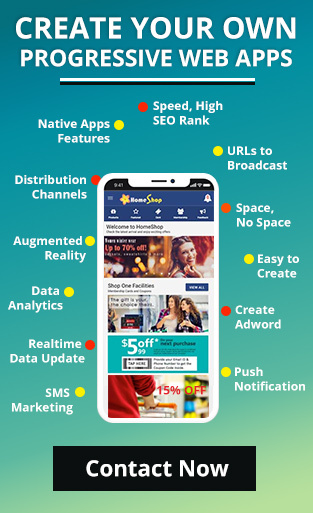 What makes progressive web apps even more special is that they can be quickly discovered and accessed across almost every search engine, which in turn ensures an increase in the online visibility of your business. Progressive web apps have also led to the rise in search engine optimization and increased rankings across search engines. The man has always been impatient and on the constant lookout for something new, unique, innovative and interesting. The modern generation does not wait a long time as they are constantly on the go. All of us are a bit impatient; maybe it’s just the fact that with the world on our fingertips we have gotten used to the idea of accessing whatever we set our minds to and whenever we want to do them. It can be in any area or concept such as travel, leisure, entertainment, food, and other daily activities. All of these have brought an explosion in the use of apps across smartphone and other devices. Progressive web apps are just like native apps as they bring out the best of your smartphone device in a smart, effective, accurate, fast and responsive way. Progressive web apps especially created and designed to respond and feel like that of a native app. Progressive web apps load instantly, and they are fast without the irritation of intermittent connections. These apps ensure that potential customers don’t give up on visiting and accessing your website. This, in turn, leads to the smooth transition from potential customers and target audiences to conversions and ultimately sales. All of us prefer to stick with what seems to be identical as we find comfortable to access them when we know how to go about it. We tend to avoid activities that are unfamiliar as it is time-consuming, takes a lot of effort and brain work. Each website that is accessible to users differs as every business is independent and has their own identity. With the constant changes on the web, there have also been changes in the information and the layout of websites which makes each one of them completely different from the others. The differences are regarding color, themes, styles, sizes, designs, and layouts across PCs and mobile devices. It is the same with progressive web apps. Every App creator and designer have to adhere to certain design practices strictly. There are similar menus and layouts of these apps. Almost all of them have the same features which make the user navigate and access them seamlessly easily. This has made app creators to design the apps with a unique, distinctive style that makes them stand out from the rest. Progressive web apps give its uses the same experience without installing the app. Business progressive web apps can also be designed in the same way. 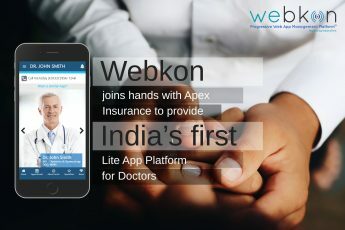 The main reason why progressive web apps are favorite amongst users is the fact that they break down web barriers and gives users an effortless mobile-first experience with special navigational features and uniquely designed menus. Progressive web apps are not free of issues that crop up during the process of accessing apps. These apps also have similar problems like that of the native apps. However, there are some improvements made on them which brings out the best of both Worlds. 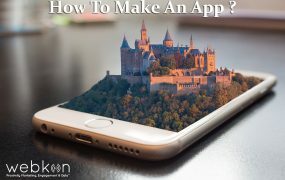 There are several reasons which make apps inconvenient, which includes downloading the app, updating, installing and purchase the app from an App Store. Well, downloading an App takes just a few minutes just like a web page takes time to load. However, most users hesitate to choose an app due to requirements of purchasing and downloading it. 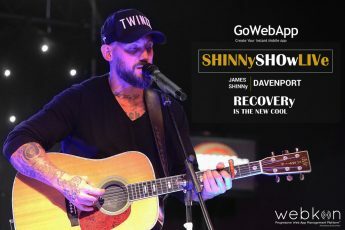 One of the main advantages of progressive web apps is that they can easily open and can be easily accessed without any internet connection. This makes them famous across the internet and mobile web browsing. Progressive web apps load much faster when compared to web pages which take a longer time to load. Progressive web apps collect together the significant aspects about apps and make it available to the common uses. With these apps, users can load a cached version of a website by making use of the service worker feature of progressive web apps without much time and details going into it. This ensures the progressive web apps not only have the feel of an app but also is capable of loading immediately and fast. 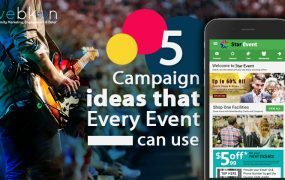 Projecting your content to be viewed by users and target audiences across websites and web pages by making use of progressive web apps is a fantastic step for the promotion and development of your business. This cuts down frustration, irritation and dejected users from abandoning your slow loading website and what you are offering them. Who knows, maybe these audiences and visitors to your site could end up being your customers. Conclusion: From the above, we have seen, that progressive web apps do wonders for your business and all that you are offering to your target audiences and users across the web. In addition to this, it saves a lot of time, efforts and money as well as works wonders for your waistline!